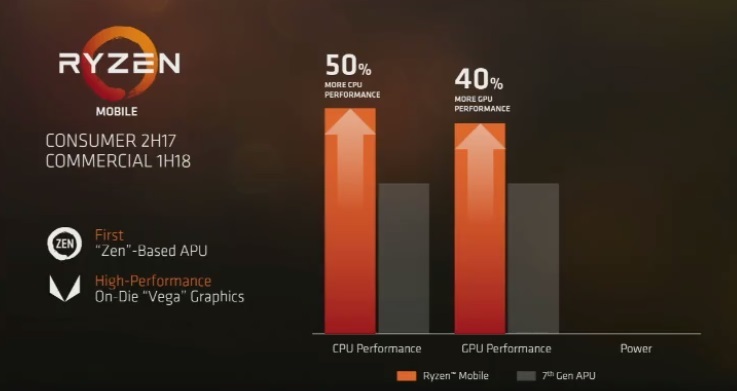 Read more on AMD's upcoming Ryzen mobile APUs. On die Vega graphics? Holy moly these are gonna be a beast. I'm waiting for a Ryzen/Vega APU in a device like a GPD Win. Perfect for ultra compact gaming, at least I hope so! But if its only 16cu, will it then be a beast? Yes. You need to keep into context of what an APU is. If it had 16CU which in hindsight it might be more like 10-14 it would be better than most $100 GPUs and the lower end APUs would at least be close.